Humblesmith ft. Olamide – Abakaliki 2 Lasgidi. 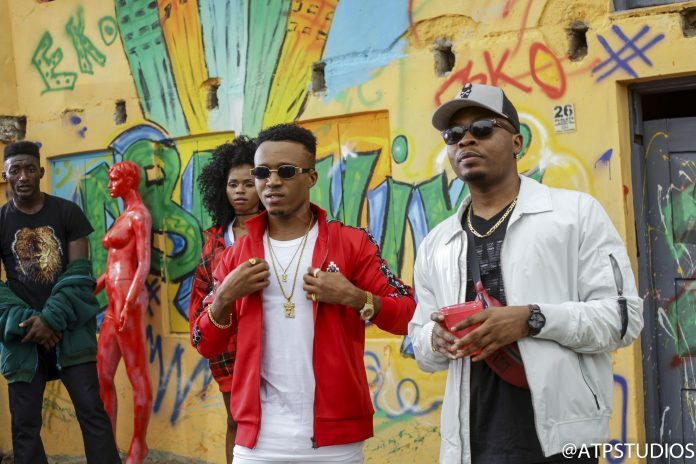 Humblesmith presents the official visual for his latest single – Abakaliki 2 Lasgidi featuring Olamide. The video was directed by Clarence Peter.